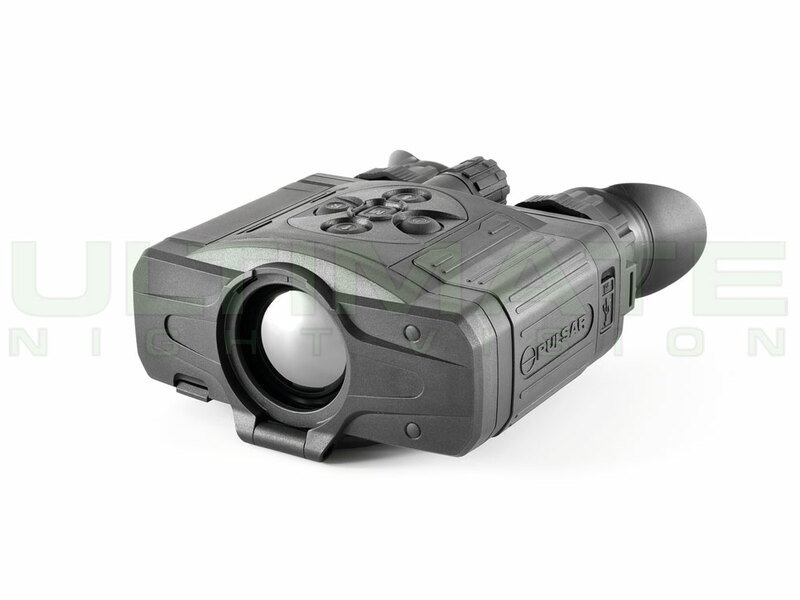 The Accolade XP50 is a light weight 640 resolution 17 micron thermal bi-ocular. 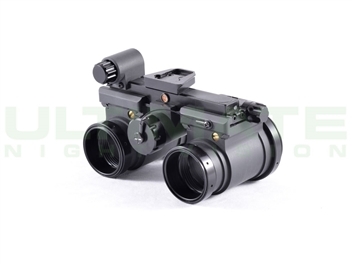 Bi-ocular devices reduce eye fatigue and feel more natural to look through for hunters and shooters who are accustomed to using daytime binoculars. For example, the focus knob is right where you would expect it to be on a daytime binocular. 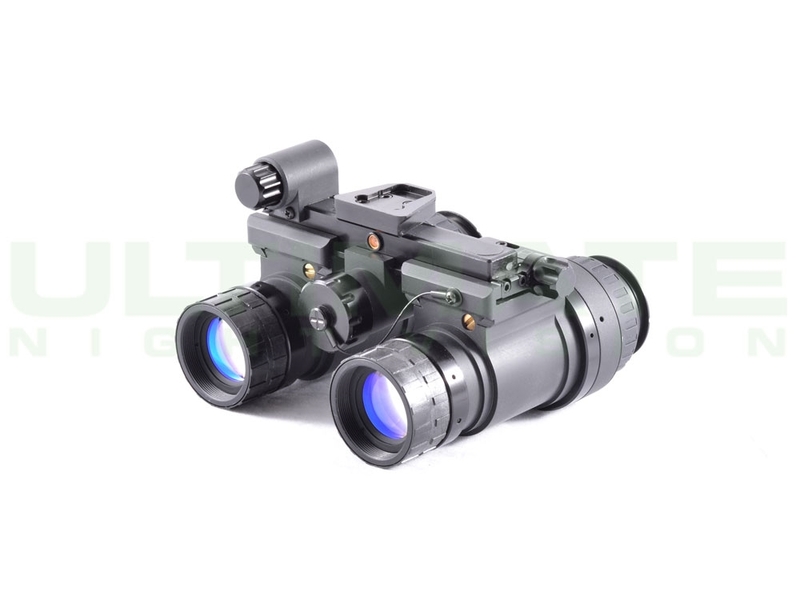 The Accolade has all of the features of the Pulsar Helion's monocular lineup with the added benefit of dual-eye viewing. 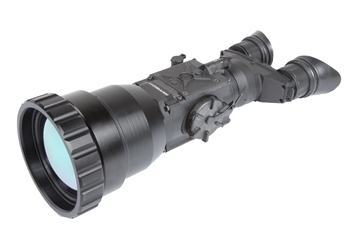 The eyepiece width is adjustable and has a dipoter setting to account for use without corrective lenses. 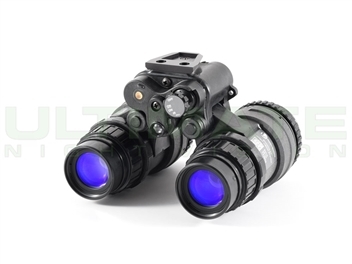 The Accolade is a useful addition to any night hunters toolset and with Pulsar's reputation for quality and a no-BS 3-year warranty you can rest assured they will be useful for years to come. Availability If Out Of Stock: 14-28 days. 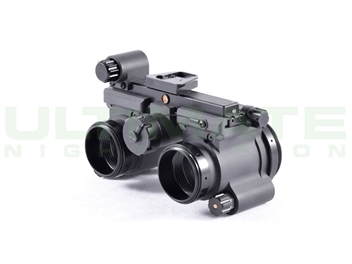 Picture-in-picture gives you the benefits of a wide field of view and a narrow field of view at the same time with a zoomed-in and a zoomed-out image simultaneously displayed in the sight picture. 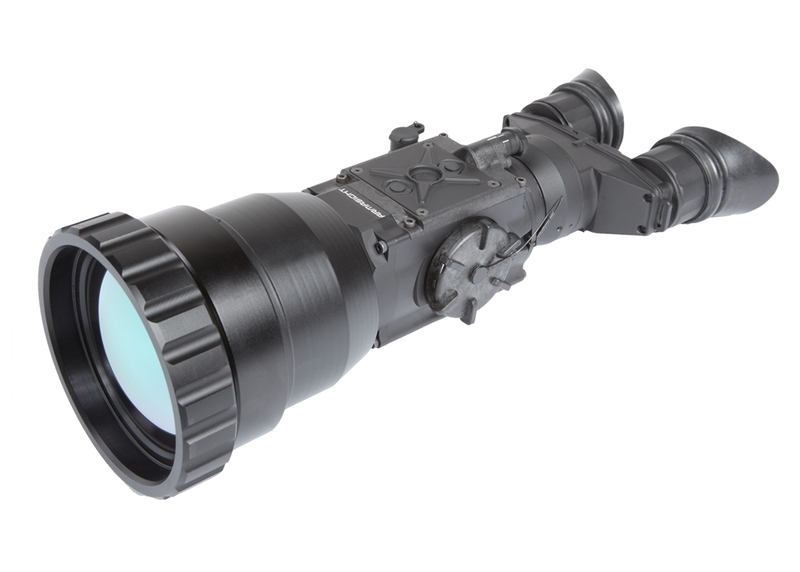 This type of innovative image enhancement has never been offered on a thermal monocular before the Pulsar Helion. 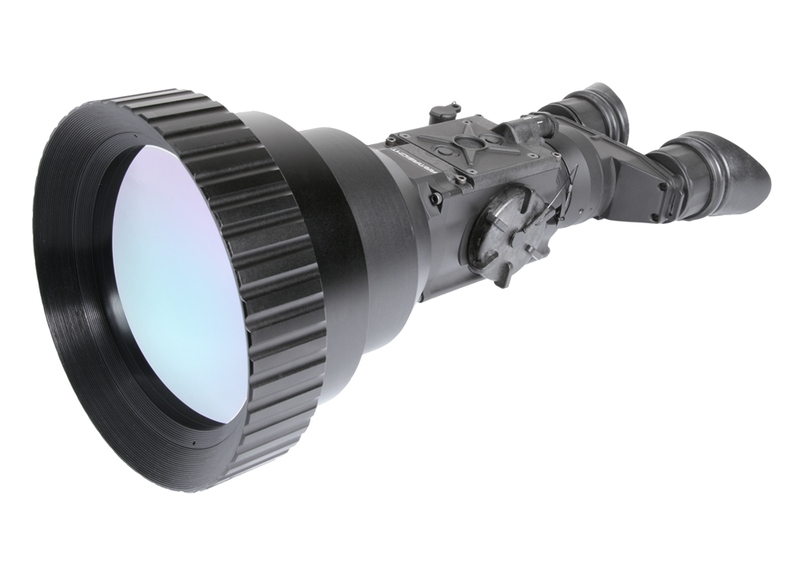 The PIP window covers 1/10 of the display to the field of view remains virtually unobstructed for simultaneous PiP and full FOV viewing. Capturing still images and video is a one-button task with the Helions’s built-in video recorder and image capture. Image and video content is stored on internal memory and can be wirelessly transferred to a smartphone, or transferred to a PC via USB cable.. Note: Image captured from Pulsar Helion XP50 for demonstration purposes. Image resolution, magnification, and field of view vary depending on Helion model. Please refer to "Tech Specs" for resolution, magnification, and field of view. the Helion is IPX7 waterproof-rated which includes heavy rain and submersion in 3 ft. of water for up to 30 min.